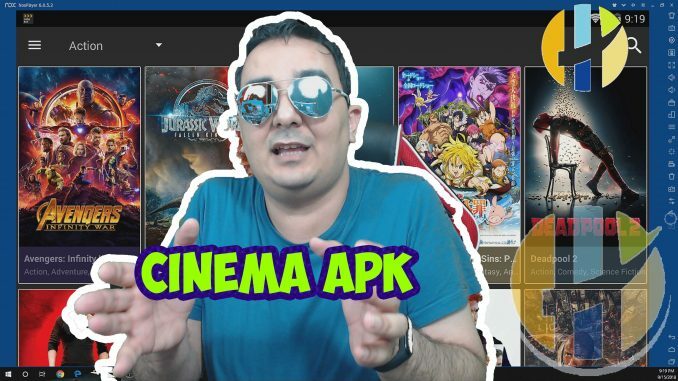 Cinema APK is Probably your Best Terrarium Replacement, The APK has movies and TV Shows with Access to Realdebrid and TrakT connection. 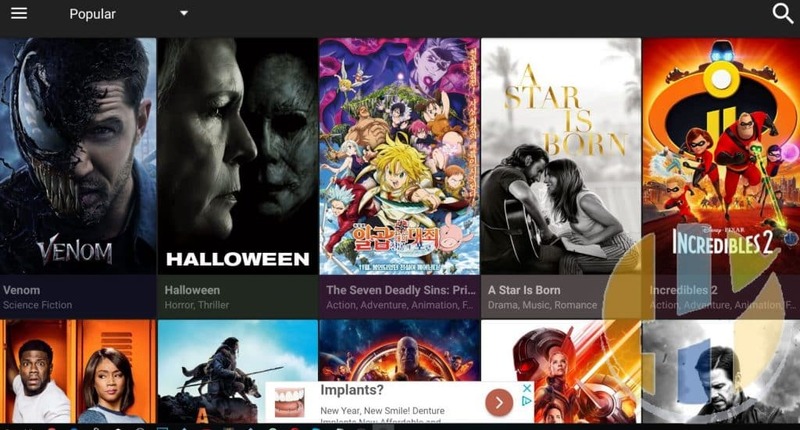 Cinema APK The APK Even allows users to download Movies and TV Shows. 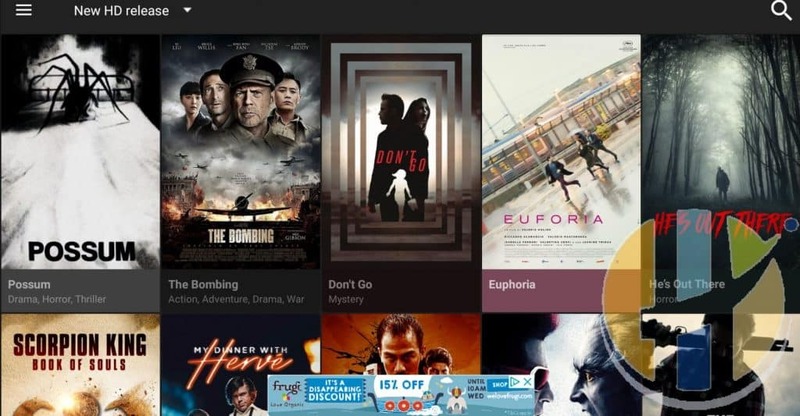 Cinema APK The APK now gives users a location where to download folder should be. The APK is very fast and has sources that will work without RealDebrid. 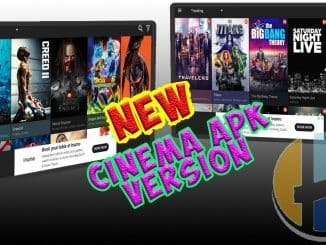 Cinema APK installs in Firestick, NVIDIA Shield, Android Smart Phone, Android Smart TV, Android TV BOX or just simple a KODI BOX. Updates are regularly pushed and have been doing so for quite some time. For updates to continue please do not use AD BLOCKER. There is two download link you can choose from depending on your device. Also, these download links rotate randomly to best download link to your area. Fixed Bug! 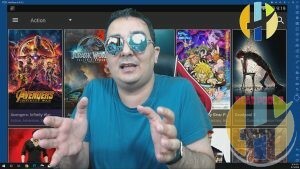 Don't show ads when app collecting stream. New ! Add facebook fanpage , you can write some feedbacks to help us improve app better. New ! Change New UI. Filter tvShow by Genre. New ! 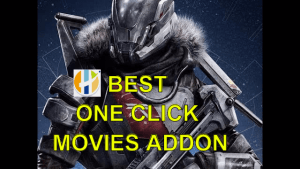 Auto select best quality vs speed movie stream, you can view video ads while app collect the best stream link. New ! Update tv/Show subtitle. Fixed Bug! Cast video to ChromeCast/Android TV with chromecast built in. Keep Subtitle when app go to background. Fixed Bug! Save TVShow to favorite, Your previous favorite will be reset. New ! Auto update from app. New ! Resume the last position or start over movie. New ! TV shows available to watch. New ! 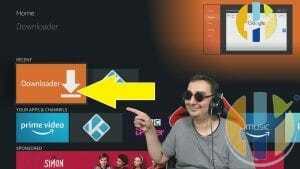 Custom select stream from new scene. Change VideoPlayer to ignore crash randomly. Dont' show Ads many times! Optimize source finding logics. Source finding is much faster now! Fix sometimes subtitles not loading. 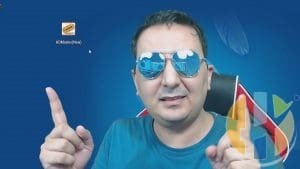 watch my video.. you can cast to your tv.. and why is trackt so important..
i would have thought realdebrid is more improtant and trackt.. …. WELL seriously .. Why ? trakt is really useful to keep track of where you are in a tv series. just to keep track. where you are in the series. COME ON MAN.. I can keep track ..
Its not like we will lose our position in the series. .
i Rather have Speed, Securtity, and Always a connection/link.. Not keep track of a tv series. I’ve been using this since it came out and it truly is the next best from Terrarium based upon setup and ease of use. Tracking would be nice but we will see what the developer does and it does not search TV shows only or movies only. If you put something in a search field, you get it ALL. I believe a few tweaks and this would be better than Terrarium. 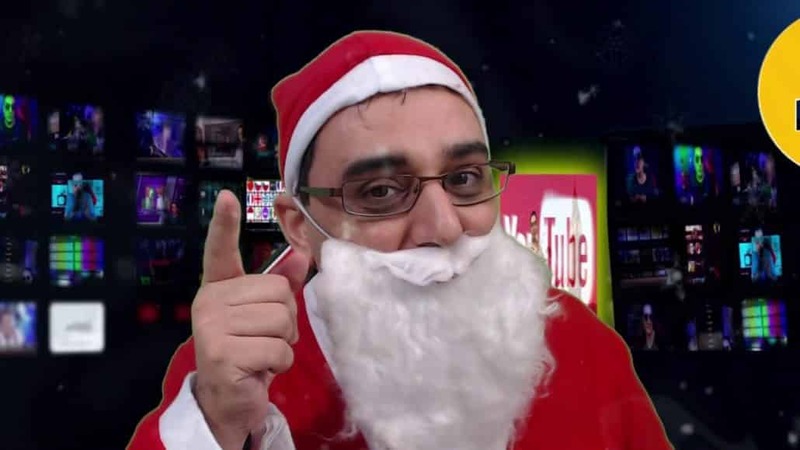 Also, links are not filtered for best quality or newest release. Some movies which have been DVD released still have hardcoded links as priority vs non-korean hardcoded subs. I get it, it’s free and we should all shut up and appreciate what we have- I do appreciate but I’m providing another assessment based upon current utilization. Overall BEST terrarium replacement, next one down the line would be TEATV but those links are a pain. I’m sure someone will come out with a Monster of an app or this one will be perfected soon enough. How do I add shows and movies to the favorites list? I installed this apk the day after Terrarium went down. Everything worked amazingly well. I cast it through my Chromecast from my LG phone. I am using a firestick and I am getting a lot of stuttering during play. Also, I keep hearing a clicking noise as if I am using the remote when I am not. Hi do you have a file linked account.. I cannot cast to my tv and the chromecast logo to cast it’s no there anymore. I have the latest update 1.2.9. I just to cast fine with no problem. subs not loaded when choose option play with sub with mx player. Any idea?